From 26th to 28th April, some of Europe's best Pokémon players will be competing at the Estrel Berlin in Germany to be part of the Pokémon Europe International Championships. If you can't attend the event, don't worry! The whole thing will be livestreamed so that you can watch the action from home. 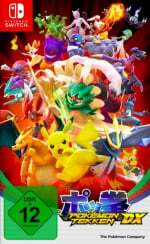 The event will feature Pokémon Ultra Sun and Ultra Moon, the Pokémon Trading Card Game, and Pokkén Tournament DX. You can check out the hosts for each event below. 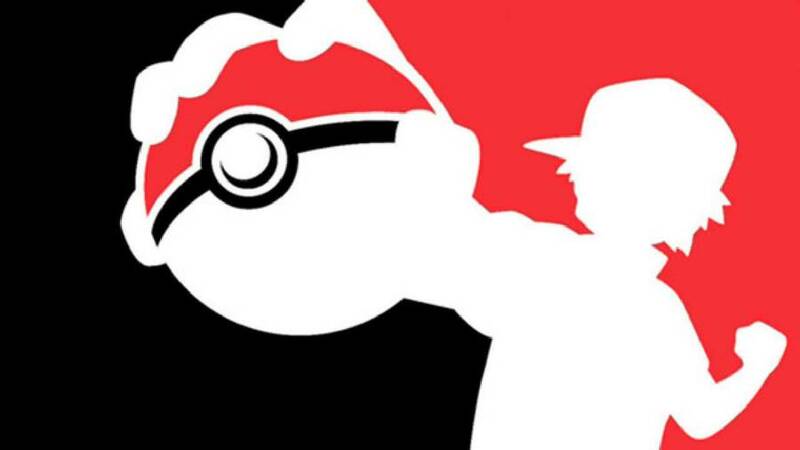 Have you ever considered playing Pokémon competitively? Do you think you'd be able to play against the very best? Let us know in the comments. I used to follow this stuff almost religiously. But it is too expensive to keep up with the card game and I get sick of the VGC doubles format. I can't wait for Sword and Shield and I desperately hope they bring real Pokemon to the Switch, along with Pokemon Bank. Looks like I might actually tune into one of these for once! I've been into Pokémon showdown lately. Too bad there is no tournements in my area, or I might actaually put in some work in the main games outside of the story. They all hack so I won't be keeping an eye on this. To be honest I find watching these kinds of Pokémon battles rather boring. For the main games anyway. Pokken could be interesting to watch still but I don't have much interest in that game anymore. To be honest I'm kind of hoping the Pokémon will start moving around a little bit more in between commands in Sword and Shield, just for aesthetic purposes, to keep things a little more visually interesting, rather than just having the Pokémon standing there in place, though I dunno how they'd handle that. I've just never liked doubles being the dominant format. I miss the big classic 6 vs 6 battles. Also getting back into the TCG got a Team Up booster box arriving next week. Can’t wait! @bluemujika Singles battle doesnt make sense in the competitive arena. There are a high number of pokemon and moves that only are usable in doubles, so a more deeper strategy. Also in singles the factor luck is more predominant than it is in doubles, making the battle an endless pokemon switch in order to gain type advantage. I respect your opinnion but honestly the actual vgc format, enter 6 look the rival's pokemon and pick 4 for a double battle is the best. A hard pass. While I love Pokémon, there's been way too much cheating revealed over the last few years in the competitive scene. This goes for both the TCG and VGC. Might be a sign on the times, played in a few Yu-Gi-Oh! Nationals a dont remember it being as bad.. though there was one guy that got Exodia in his hand first turn every match (true story)..
@DanteSolablood thats the reason i prefer play yugi in software and not in real life.